Files in this directory are provided for public use. Comments or corrections, please email Bruce MacEvoy at: drollere@gmail.com. A New Edition  Available February, 2016. From the Introduction: "For the first time in a publication of this type, the focus is squarely on double stars as physical systems, so far as these can be identified with existing data. The target list of double stars has been increased to 2,500 systems by adding 1,100 "high probability" physical double and multiple stars and deleting more than 850 pairs beyond the reach of amateur telescopes or lacking any evidence of a physical connection. Wil Tirion has completely relabeled the Atlas charts to reflect these changes, and left in place the previous edition's double star icons as a basis for comparison. 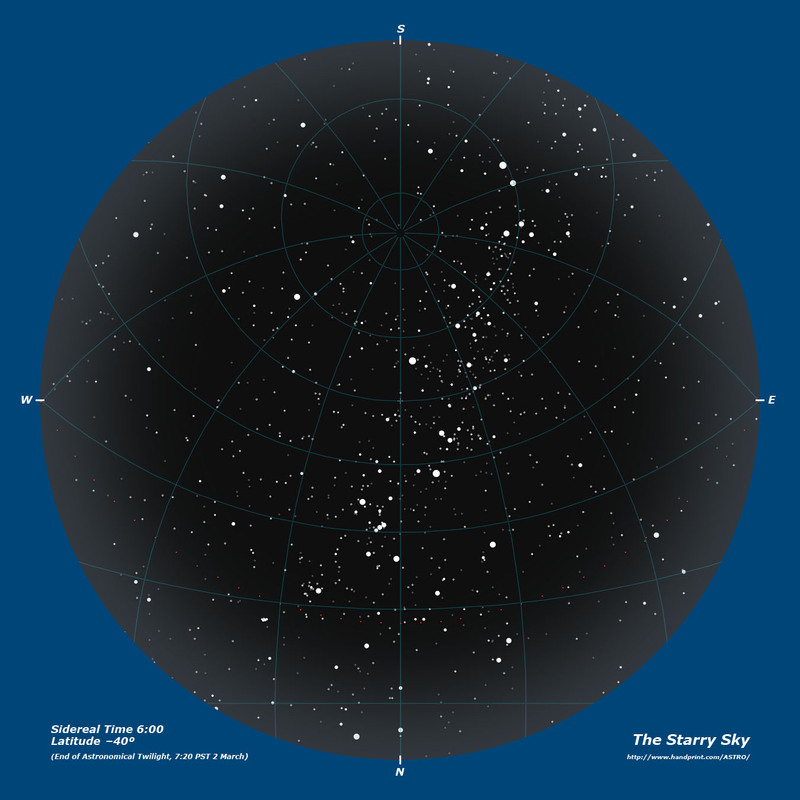 This new edition provides a selection based on evidence rather than traditional opinion, so that the twenty-first century astronomer can explore with fresh eyes the astonishing actual variety in double stars." The Introduction includes 6 new figures by Wil Tirion, and describes the role of binary stars in star formation, the elements of binary orbits, multiple star dynamics, the evolution of binary stars, double star measurement, double star catalogs, telescope optics, visual observing techniques and more. 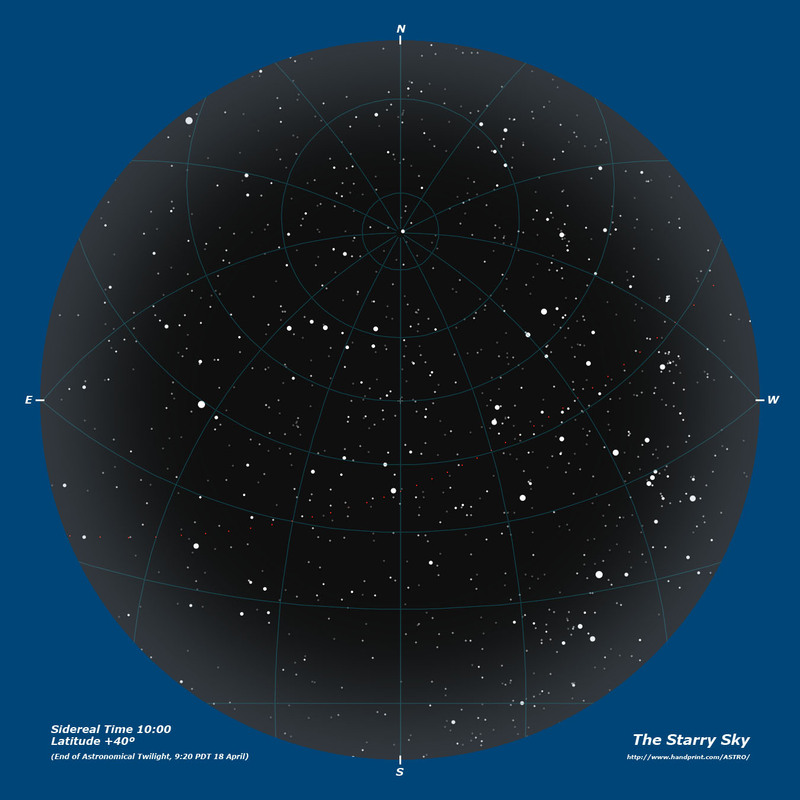 The target list groups systems by constellation, enumerates known spectroscopic, visual and proper motion components with magnitudes, position angles and separations, and gives the primary star distance from the Sun and spectral type. 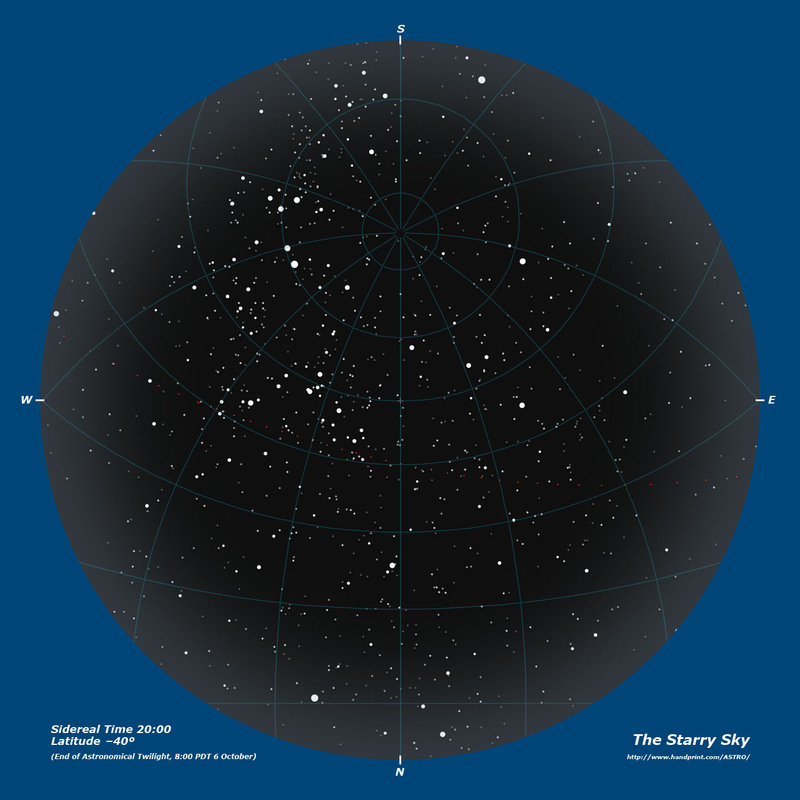 Traditional catalog labels are retained as a tribute to Jim Mullaney's original concept and as a link to the legacy double star literature, but both HD and SAO catalog numbers are provided for the digital astronomer. Over 720 notes identify "showcase" systems, "challenge" pairs, double stars of historical interest, system masses, known orbital periods, dates of next apastron or periastron, number of measures and epoch of last measurement. 2500 Physical Double Stars. "High probability" physical double stars brighter than v.mag. 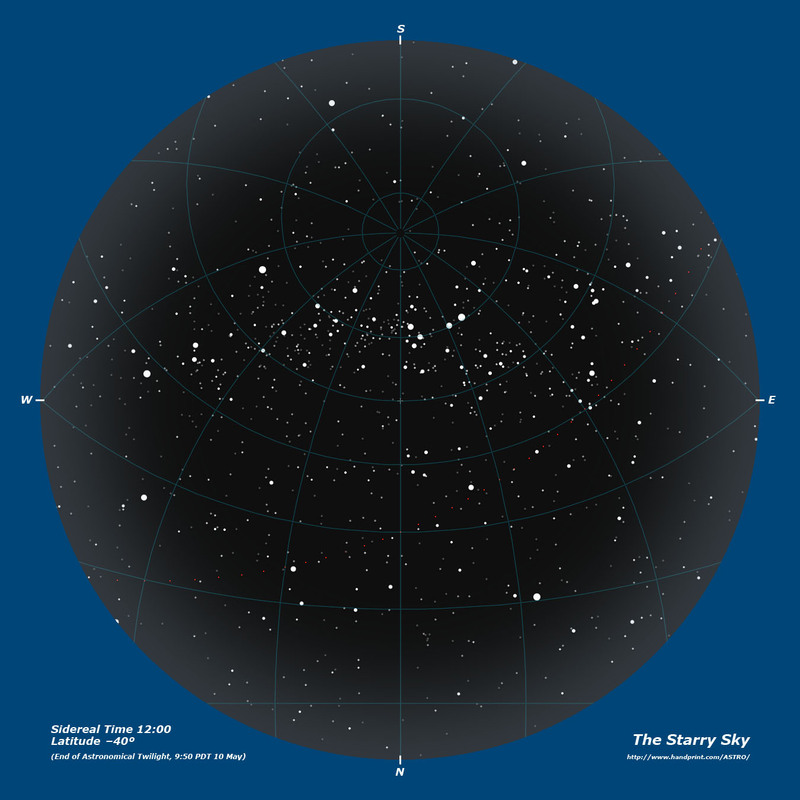 ~7.75 that are included in the target list of the Cambridge Double Star Atlas, 2nd ed. Target List of 2503 CDSA2 double stars - Includes Bayer/Flamsteed designation, WDS Catalog ID, component list, HD number, SAO number.  A Double Star Primer - Terminology, the probability of optical pairs, common visual patterns, hierarchical orbits, double star characteristics (multiplicity fraction, orbital radius & period, eccentricity, mass ratio), calculating system distance & separation, the horizon of visual double stars, double stars and star formation.  Training the Binary Eye - A tutorial to develop the eight visual skills necessary for double star astronomy.  Double Star Datasets - An introduction to double star catalogs, books and software, double star measurements; avoiding the "binary bias".  Orbital & Dynamical Elements - The dynamic fundamentals of a binary system, and a Photoshop method to diagram relative and absolute orbits.  Double Star Color - An investigation of double star visual color and how to observe and report it.  Double Star Distance & Separation - A compact lookup table for distance and maximum arcsecond separation by apparent magnitude, orbital radius and dwarf spectral type.  A Gallery of Multiple Stars - Positional plots of over 530 multiple star systems. ⌘ Double Star Astronomy - A PowerPoint presentation (18.7 Mb) on binary stars, star formation, and double star astronomy. ⌘ A Visual Double Star Campaign - PowerPoint presentation (4.3 Mb) given at the 2013 Maui International Double Star Conference. Overview of the Galaxy - An outline of what we know about the Galaxy, our place in it, and our view of the Galactic landscape. 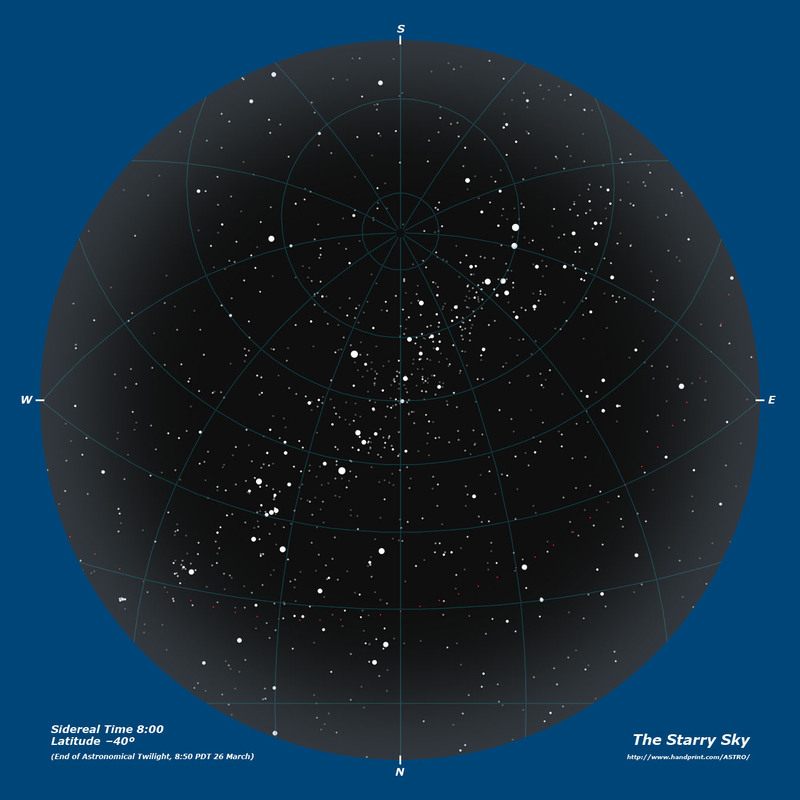  The Visual Milky Way: The Inner Galaxy (ℓ = 280° to 55°) - The span of the Milky Way comprised by the Sagittarius-Carina spiral arm, from Aquila to Carina. 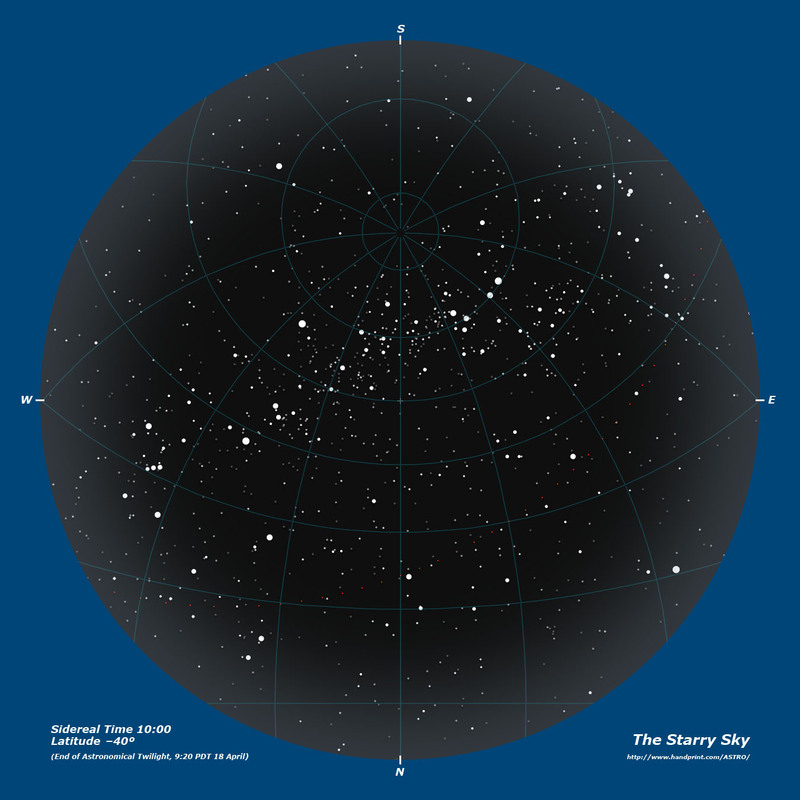  The Visual Milky Way: The Local Arm (ℓ = 45° to 180°) - The large scale structure closest to the Sun, from its root in Cygnus to the antegalactic point in Auriga.  The Visual Milky Way: The Trailing Galaxy (ℓ = 155° to 290°) - The section of the Milky Way behind us in galactic rotation, nearly all of it also outside the Solar orbit. 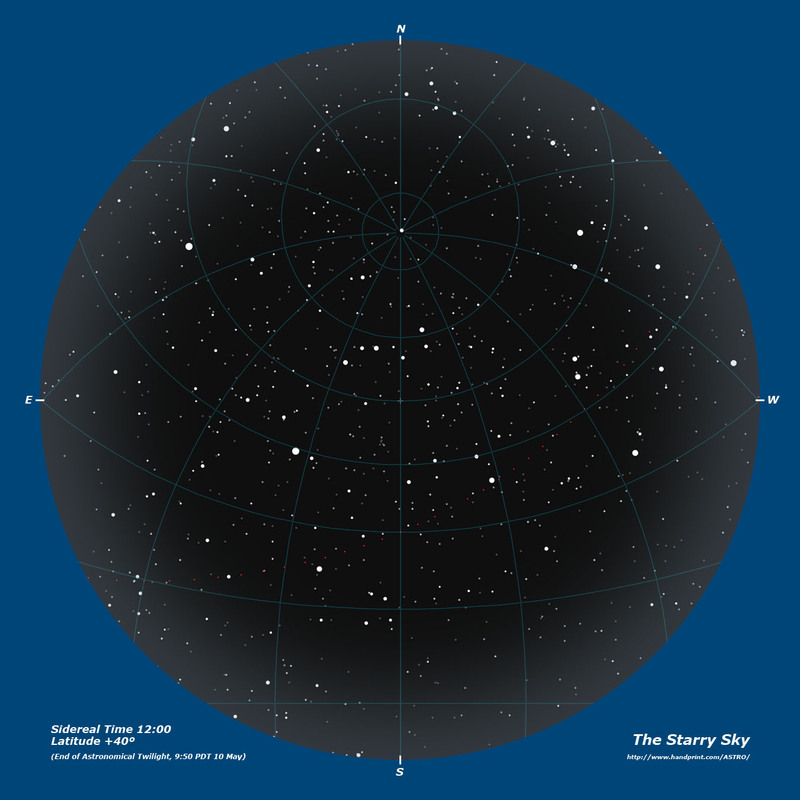 Spectral Classification of Stars - Historical background and technical summary of the Morgan-Keenan categorization system commonly used today.  Part 1: The Nature of Turbulence - The physical nature of turbulence and a description of its optical effects.  Part 2: Seeing Measurement Methods - Summary of various rating scales used to describe optical turbulence.  Part 3: Observing Techniques - Procedures the amateur astronomer can use to minimize the effects of turbulence. 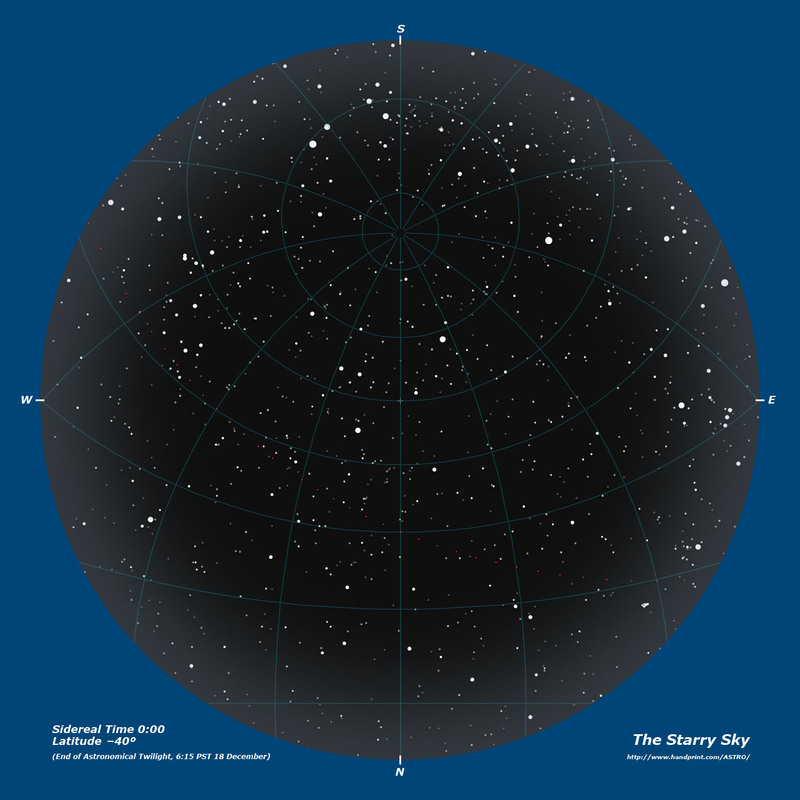 The Bortle Dark Sky Scale - Tabular summary of the Bortle criteria, with star magnitude charts for dark sky measurement.  Part 1: Basic Optics - Introduction to Gaussian optics and the ray tracing of eyepieces.  Part 2: Telescope & Eyepiece Combined - The design parameters of astronomical telescopes and eyepieces, separately and combined as a system.  Part 3: The Astronomical Image - Analysis of the image produced by a telescope and the eye that receives it.  Part 4: Optical Aberrations - Summary of third order aberrations and their effect on image quality.  Part 5: Eyepiece Designs - Description of the major eyepiece designs of the past four centuries. An Astronomical Library - My list of titles, with idiosyncratic reviews. Constellation Origin and Pronunciation - A list of constellations, with pronunciation guide and origin. 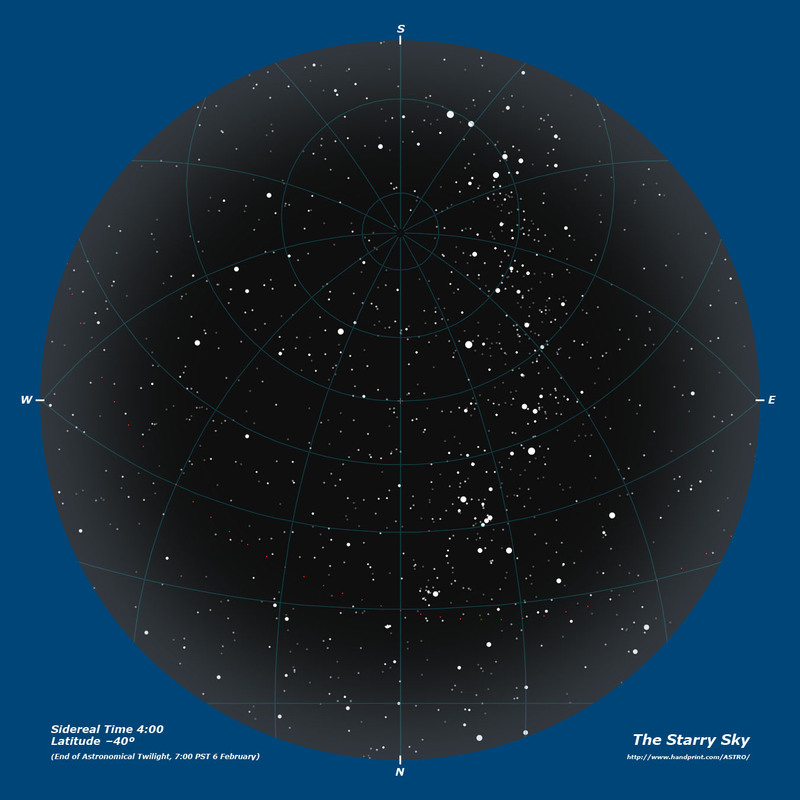 Traditional Star Names - A list of star names, alphabetized by name and by constellation. Amateur Telescope Making - A historical appreciation and personal experiences in amateur telescope making. A Telescope Dolly - Materials list and construction guide for a simple tripod dolly. SCT Eyepiece Parameters - Magnification, exit pupil and true field, for a 12" /10 SCT with a 2" diagonal. Vendors - Manufacturers and suppliers of astronomical equipment, services and publications. *These datasets are in .xlsx (Excel Workbook 2005+) format. Pre-2005 versions of Excel will not be able to read these files.  The William Herschel Double Star Catalogs Restored - HTML splash page for my Herschel datasets.  The Complete William Herschel Double Star Catalog - HTML list of all 805 of his confirmed double star discoveries, sorted by right ascension.  The Herschel 500 Double Star List - HTML version of the essential observational information on his best double star discoveries. Hertzsprung-Russell Diagram. From the Hipparcos-Yale-Gliese database, a plot of stellar absolute magnitude on BV color index, also showing surface temperature and radius; 30,600 stars within 120 parsecs (400 light years) of the sun are indicated by spectral type; farther stars are indicated by luminosity class.  Yale Bright Star catalog I. 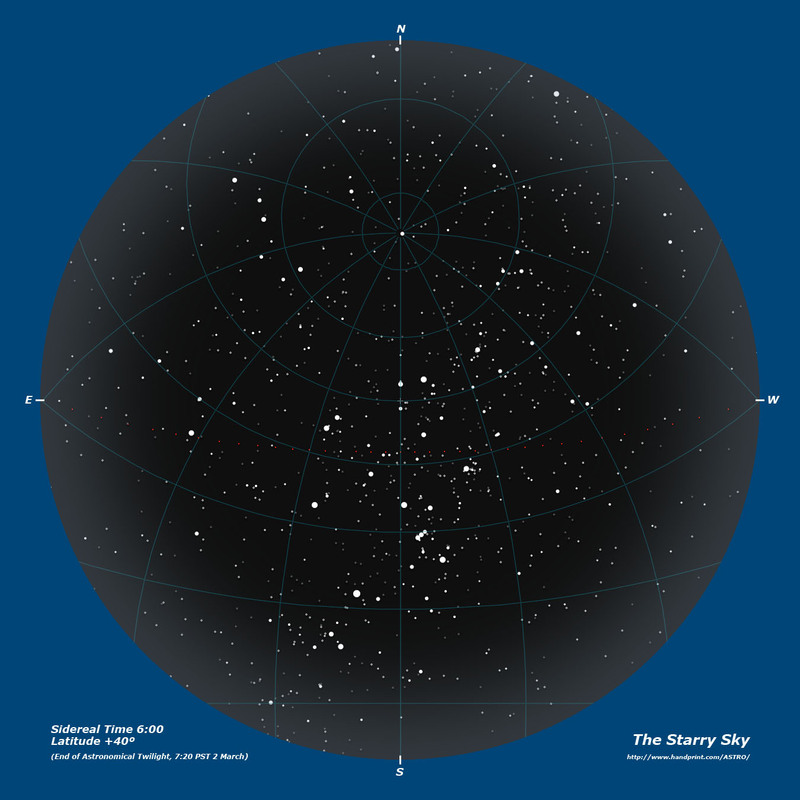 Full sky chart in galactic coordinates, white stars on dark sky with Milky Way background image.  Yale Bright Star catalog II. 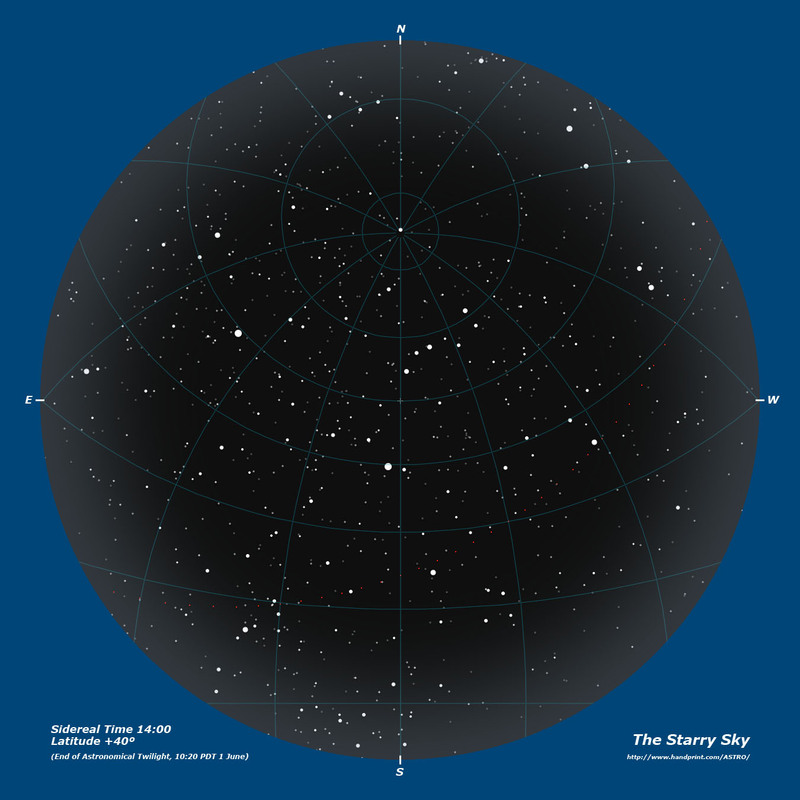 Full sky chart in galactic coordinates, stars color coded by spectral type.  Couteau Limit Double Stars. 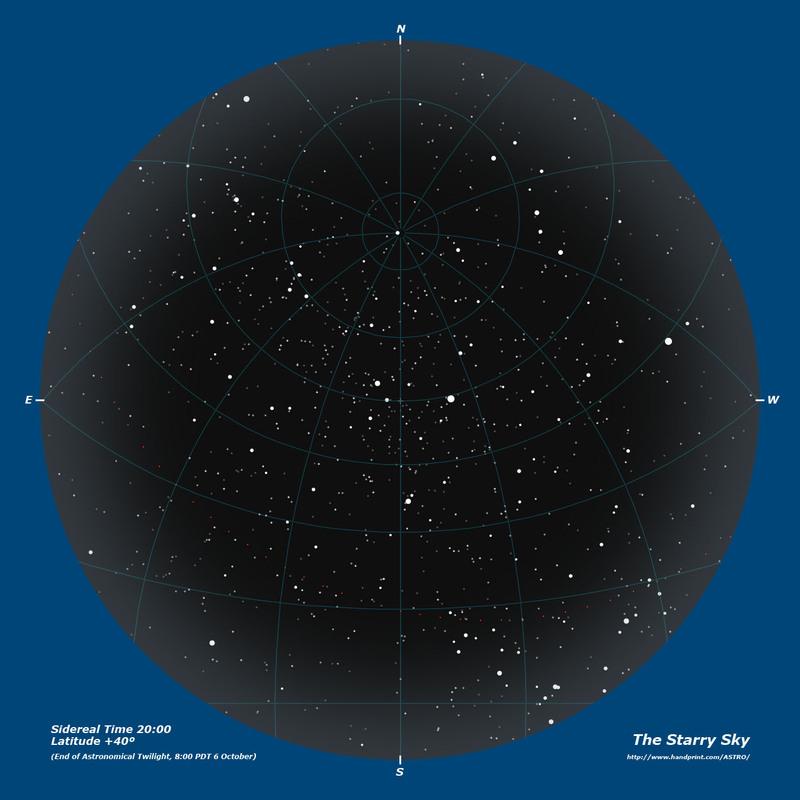 Full sky chart in galactic coordinates of all WDS double star targets (unique WDS ID numbers) with primary magnitude < 10.5.  WDS Common Proper Motion Pairs. Full sky chart in galactic coordinates, of CPM binaries as identified only in WDS notes (blue), by a simple divergence test from the Tycho-2 proper motion data (ΔPM/netPM ≤ 0.25, red), or both (green).  WDS Close Pairs. 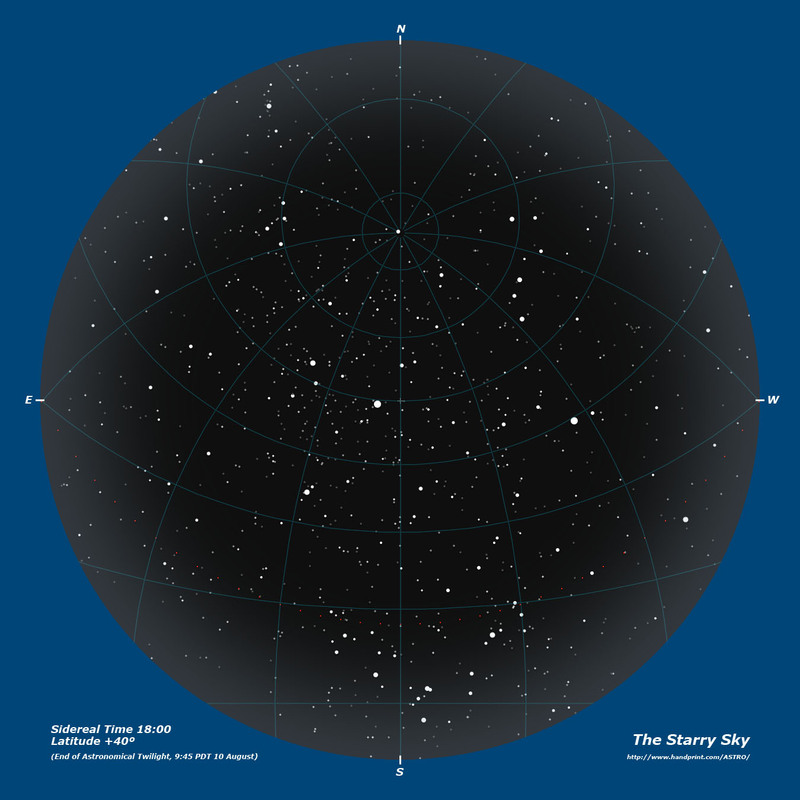 Full sky chart in galactic coordinates, of all WDS double star targets of known parallax binned into angular separation categories < 19 arcseconds. 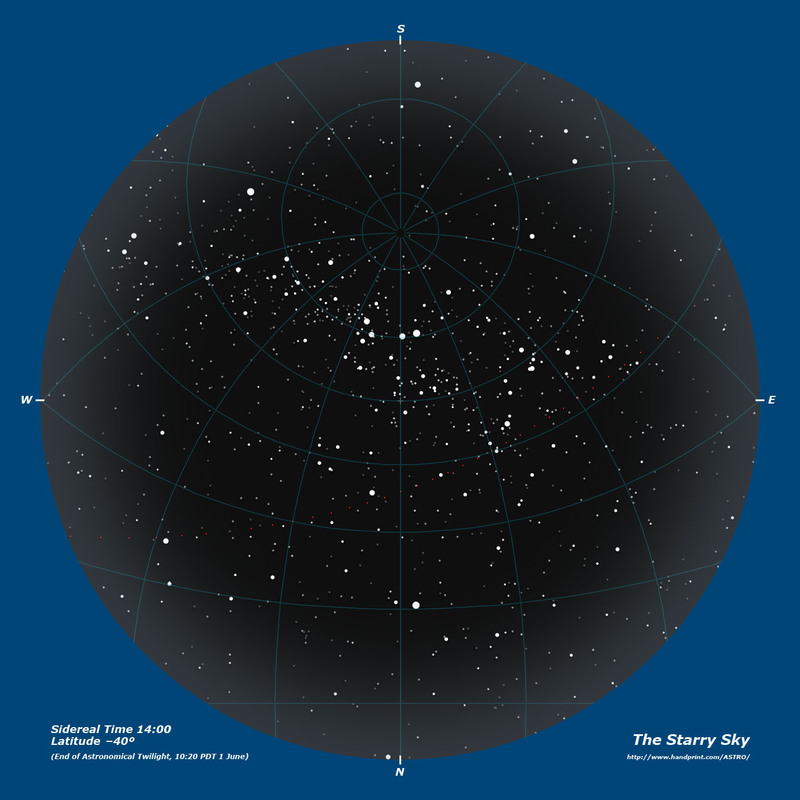 The 9300+ naked eye stars plotted in celestial coordinates using four fundamental star attributes.  Visual Magnitude. 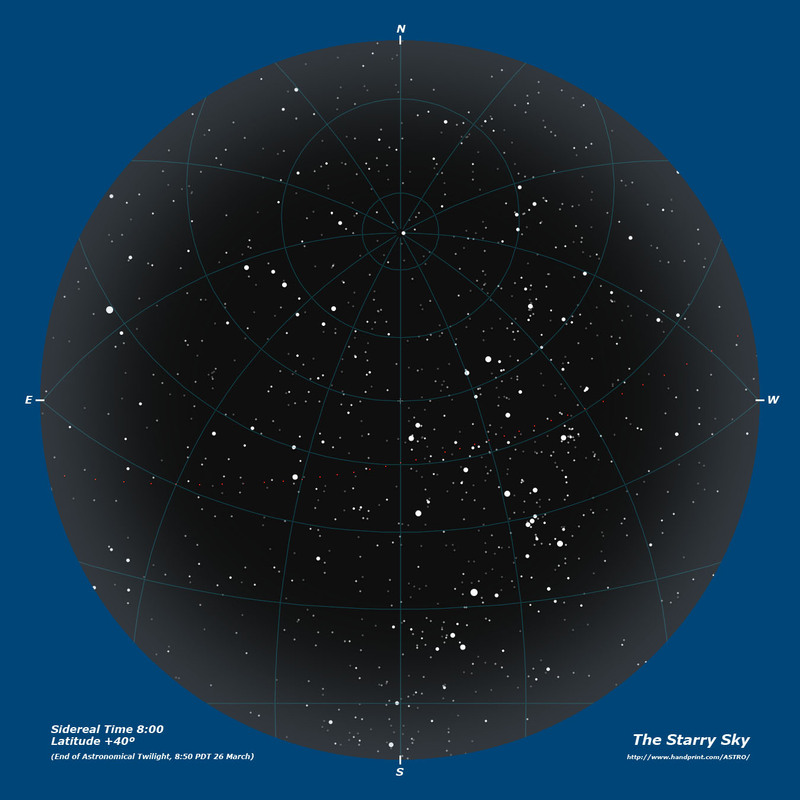 Full sky chart of stars down to visual magnitude 6.5 binned by visual magnitude, white stars on dark sky. The Constellations - Stick outlines of the major constellations.  Absolute Magnitude. 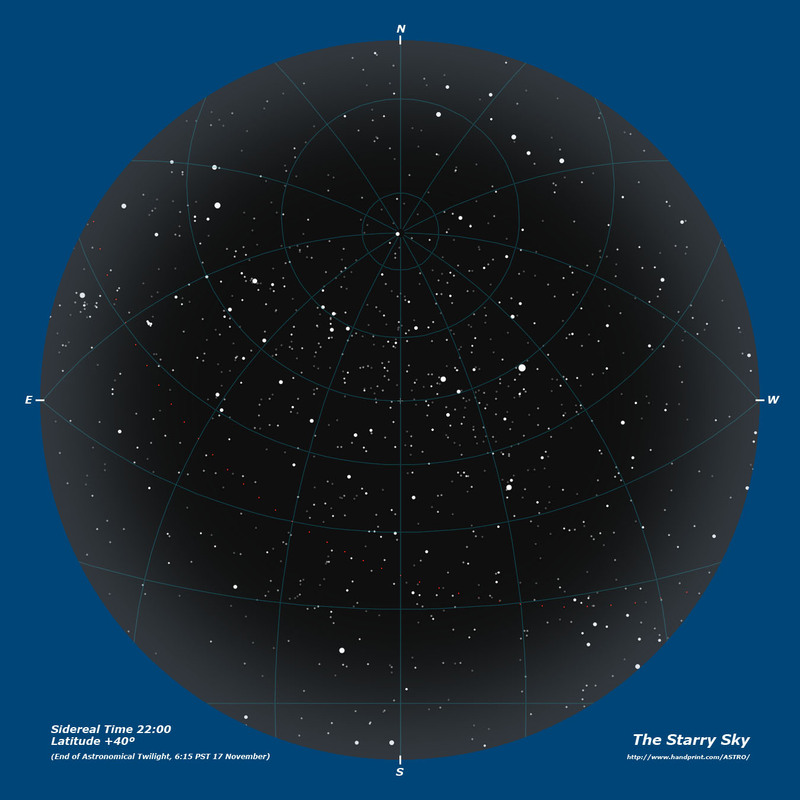 Full sky chart of stars down to visual magnitude 6.5 binned by absolute magnitude, white stars on dark sky. 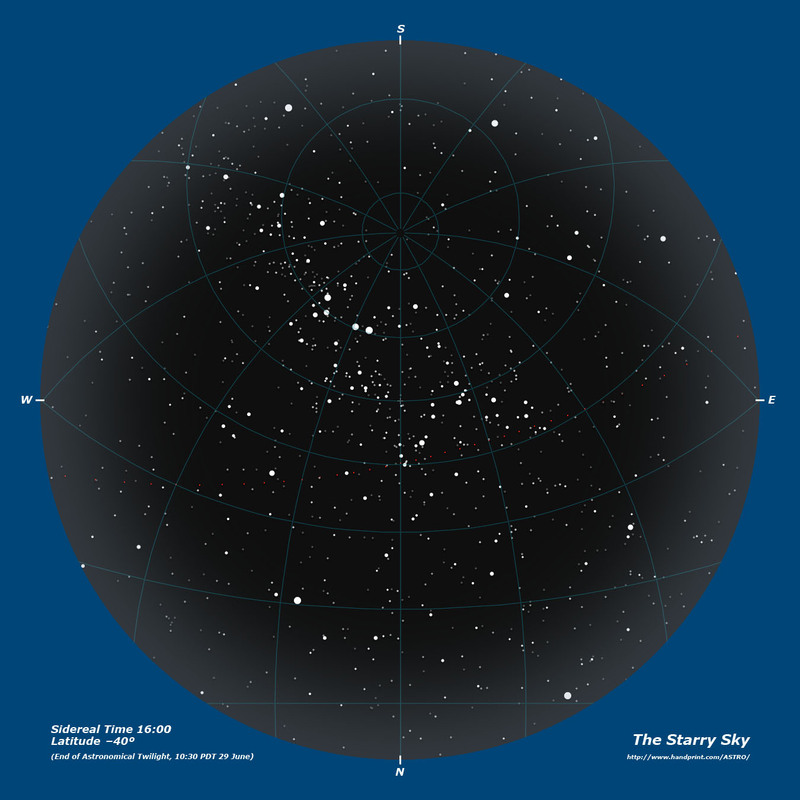 The Brightest Stars - Stars with absolute magnitude > 3.  Distance. 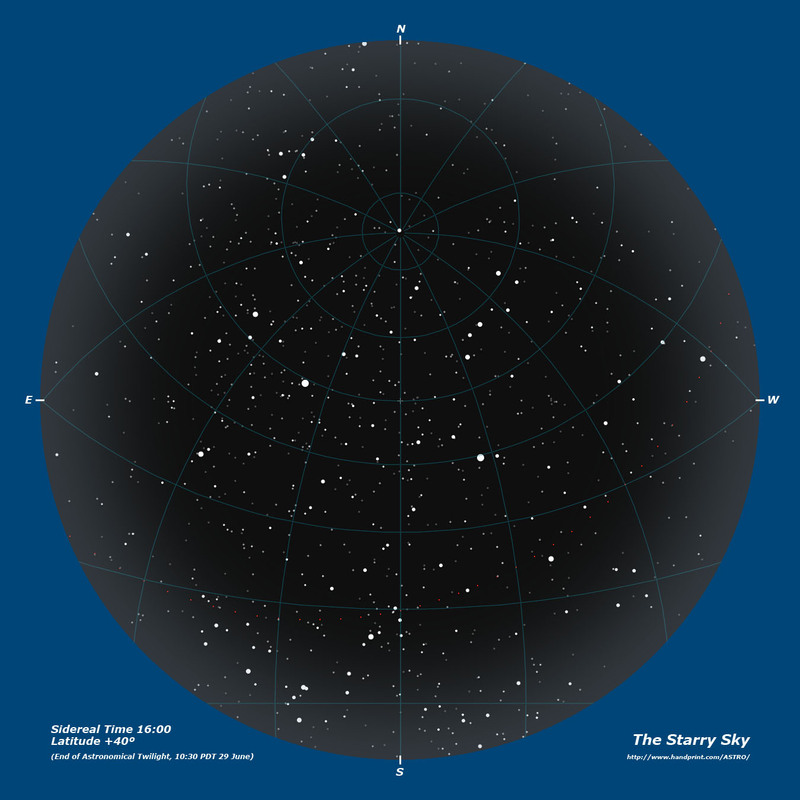 Full sky chart of stars down to visual magnitude 6.5 binned by distance from the Earth, white stars on dark sky. 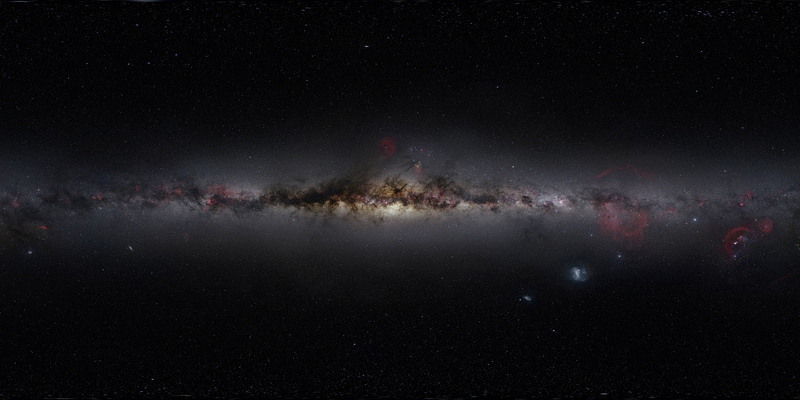 The Nearest Stars - Stars with a distance of 24 parsecs (78 light years). 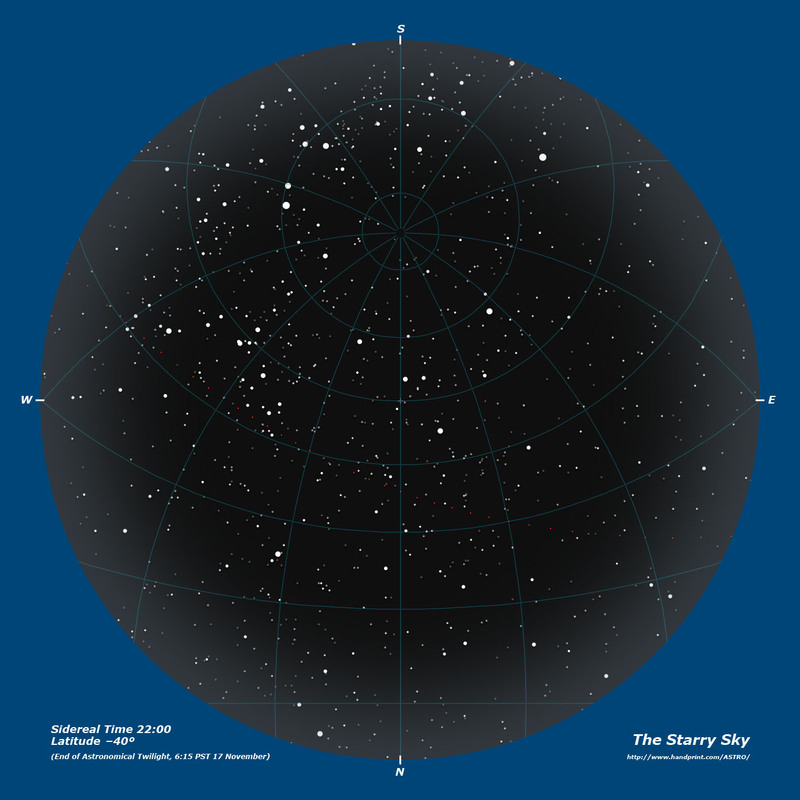 The Farthest Stars - Stars beyond 192 parsecs (625 light years).  Proper Motions. Full sky chart in galactic coordinates, Hipparcos-Yale-Gliese stars with proper motion ≥ 20 mas/yr.  Spectral Class. 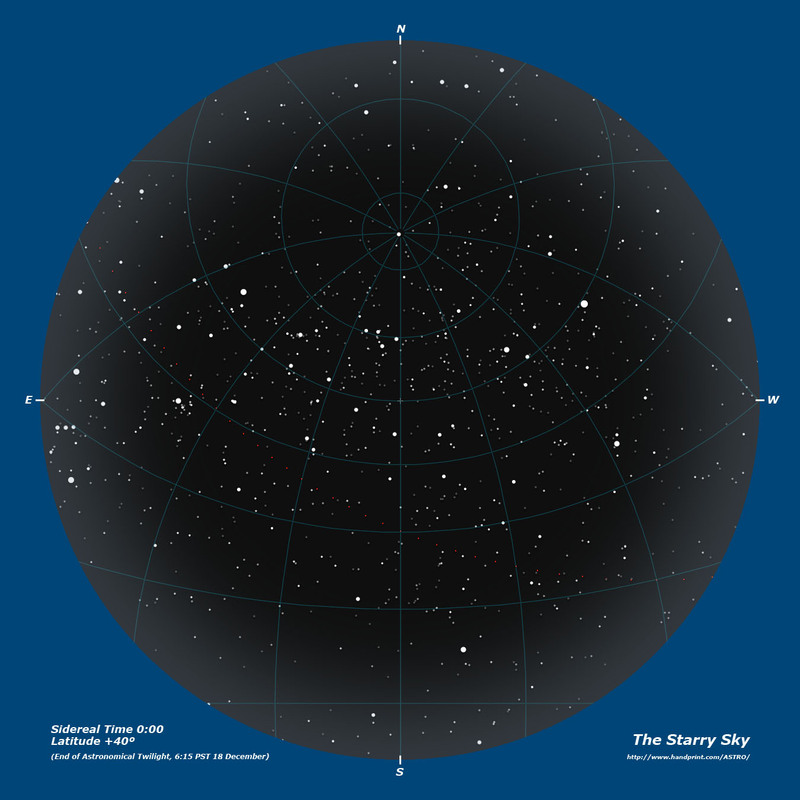 Full sky chart of stars down to visual magnitude 6.5 binned by spectral class (O, B, A, F, G, K, M & N), colored stars on dark sky. The OBA Stars - Stars with above average mass and luminosity. The FGKMN Stars - Stars of below average mass and luminosity. History of Eyepiece Design. Desktop/screensaver image of 25 major eyepiece designs; background in Mac OS blue. 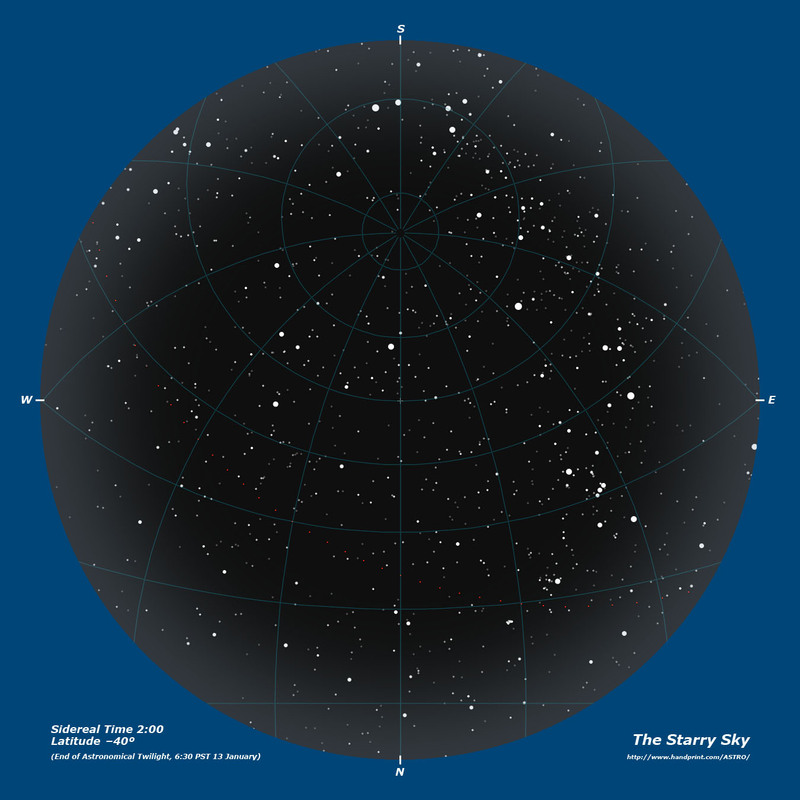 Planispheres (stereographic projections) of the night sky at the end of astronomical twilight, with the ecliptic indicated by red dots, as seen from latitude 40° (north or south). 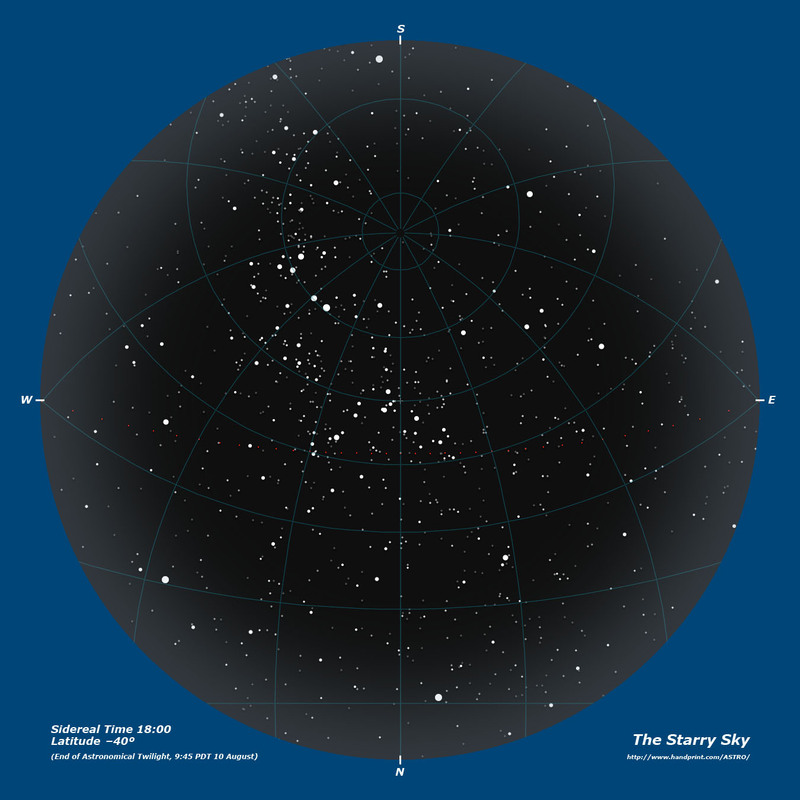 Charts progress in 2 hour intervals of sidereal time (rather than by months, the usual presentation): the uneven progression of dates shows how the sky seems to change slowly or quickly as the altitude of the sun causes twilight to end earlier or later in the evening. 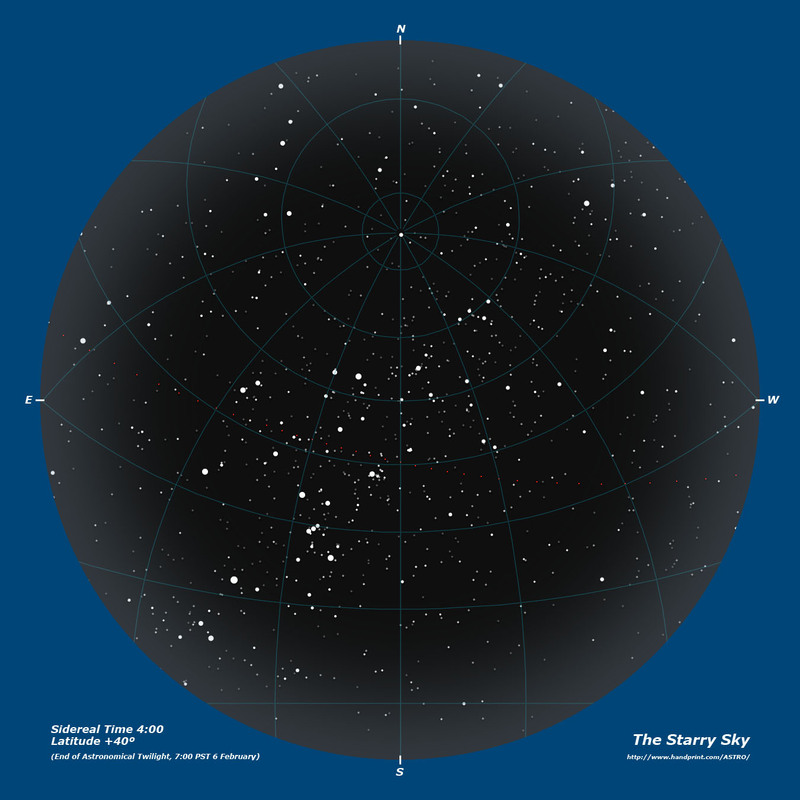 A visual magnitude limit of 5.3 simulates appearance of sky under rural light pollution, and stars below magnitude 3.8 are shown as disks to simulate reduced foveal acuity. All files are about 190K. 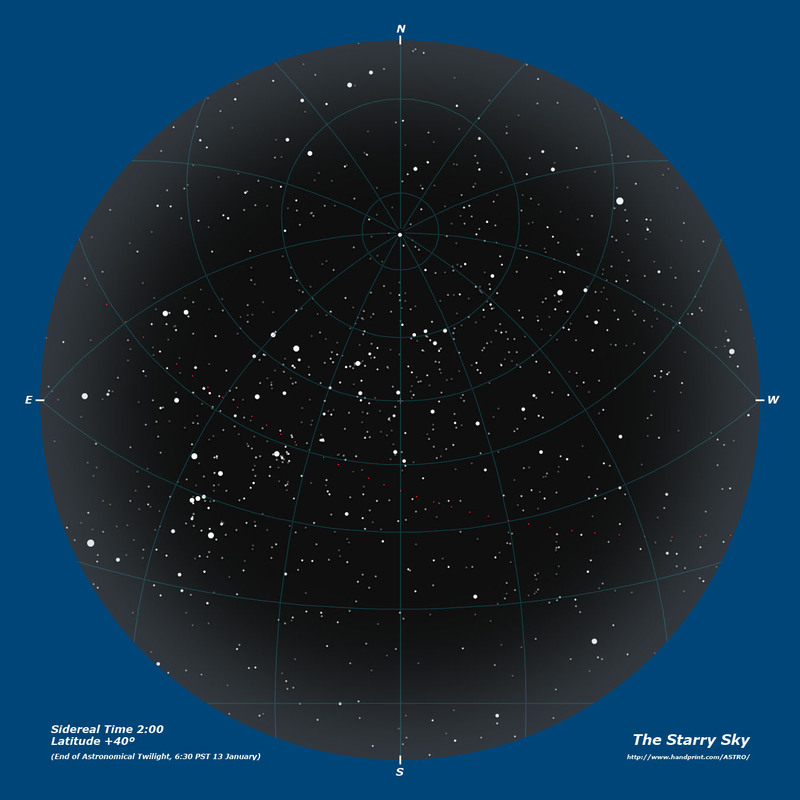 Photopic Sky Survey - Nick Risinger's 5 billion pixel Photopic Sky Survey, formatted for a 27" Apple cinema display. Last update 03/14/2014 - All files not in public domain or in other copyright are ©2014 Bruce MacEvoy. and with attribution: click on the icon below for the license summary.